Historical Museum Het Sterkenhuis brings the rich history of Bergen to life through archeological finds, local Dutch fashion, historical interior objects and prints. The museum is part of Kranenburgh. Museum Het Sterkenhuis is located in the oldest farmhouse of Bergen. Near the entrance, a period room and a farmer’s kitchen of around 1900 can be admired, containing extraordinary silver, glass and antique jewellery. Besides a collection of beautiful topographical prints of the village, the museum also owns an amazing textile collection. Gems of Dutch local fashion, such as Barok gowns, Victorian corsets and elegant men’s clothing, bring Bergen’s history to life. Archaeological treasures from the stone age tell the stories of the earliest inhabitants of Bergen. There is also special attention for the infamous ‘Battle of Bergen’ of 1799. In addition, the Sterkenhouse presents a special exhibition every year, such as in 2017, ‘Building on Faith’, on the development of religious faith in the area. 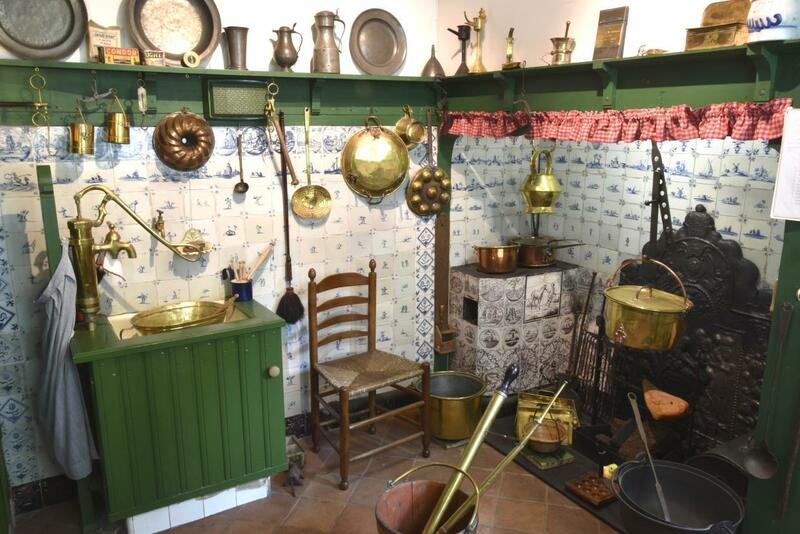 For more information and the updated program, see the website of Museum Het Sterkenhuis.